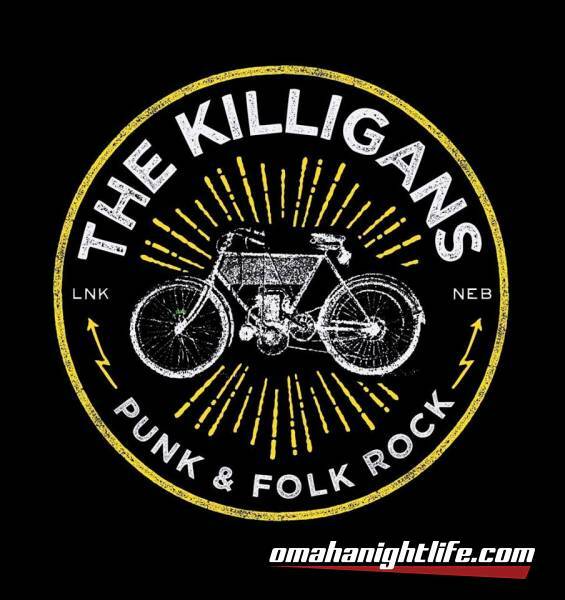 THE KILLIGANS were born in a filthy garage in 2004, hammered together out of the spare parts of other Nebraska bands and fueled by a love of good whiskey, great friends, late nights, buzzing tattoo needles and crusty old punk rock albums. They have existed in various incarnations since their inception, but as their rabid fans will testify, they have never failed to ignite the passions of anyone who wanders close enough to hear their foot-stomping, glass-raising anthems for tenacious underdogs, lonely vagabonds, and anyone who's just trying to make it in this world. Their rapidly-growing body of work draws from the most enduring, vibrant aspects of American music - the storytelling of folk, the fighting spirit of punk rock, the heartfelt poignancy of country and the unforgiving grit of rock 'n roll. 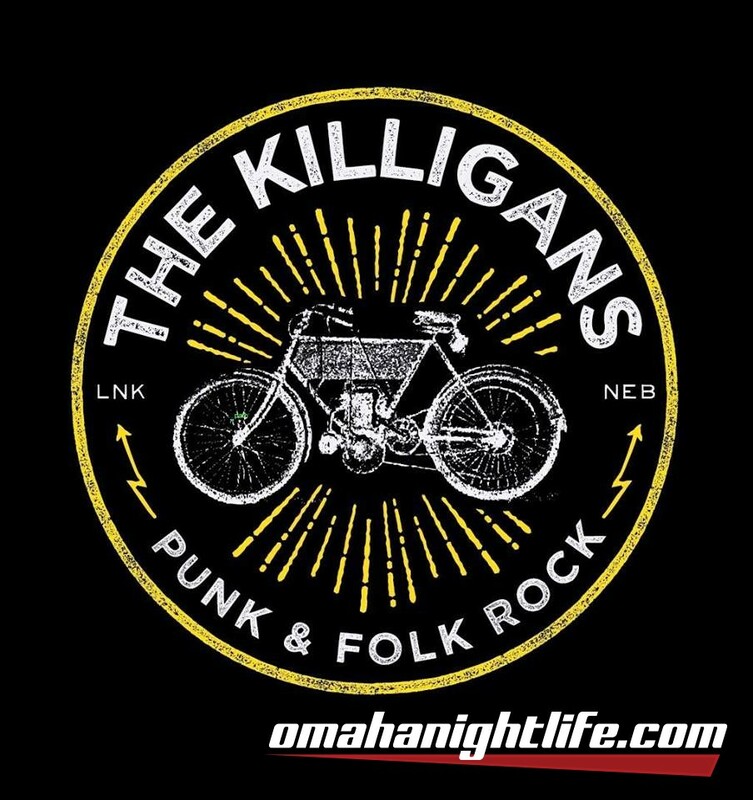 Since 2005 the band has cut their teeth with several high-profile gigs supporting bands such as Flogging Molly, the Aggrolites, Street Dogs, the Briggs, Reverend Peyton, Old Man Markley, Lucero, The Voodoo Glow Skulls, Larry and His Flask, Wayne Hancock, Those Darlins, The Tossers, Time Again, Left Alone, and Flatfoot 56. 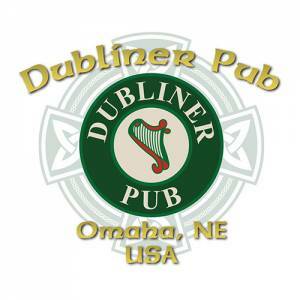 The band has since become one of the most revered live acts in the burgeoning Nebraska music scene, and their annual St. Patrick's Day show has become a phenomenon of its own.�In 2010 the boys were pleased to contribute their song "Lessons from the Empty Glass" to be used in Universal Studios big-budget epic kill fest Robin Hood. The band also released their 3rd album, HONOR, which found them shifting gears towards a stripped-down, catchy punk sound infused with rousing Clash-like choruses, circle-pit tempos and nuggets of wry bar stool wisdom. More shows and Midwestern tours followed. The band also quickly realized they had a sleeper hit in the now acclaimed "Liquor Store", and are rarely allowed off a local stage without stumbling through their most popular drinking song. As the sheen wore off HONOR, the band set their sights on more music and began a 2 year writing process that would eventually produce their best album to date. "With 'ANOTHER ROUND FOR THE STRONG OF HEART,' The Killigans have put together a collection of anthemic folk punk that's not just the Lincoln band's best record yet, but equal to anything in its genre anywhere" The album netted the band the Best Local Album of the Year Award from the Lincoln Journal Star, and also found its way into the hands of SPEED! Nebraska Records owner Gary Dean Davis, who was happy to sign the Killigans to the ultra-inclusive label in late 2012.�The Killigans are always looking to play new places, make new fans and strive to deliver their best product on stage and in the studio, always hoping to satisfy their fans with longer road trips, louder songs, and more hangovers in the future. Not bad for a bunch of working-class blokes from flyover country.